All surfaces can become damaged over time whether its a block paved driveway, patio, a tarmac car park or even a resin-bound drive. Here at Stone Craft Driveways we know this only too well and with over 10 years installing new driveways and surveying properties, we have seen the effects that years of use can have. 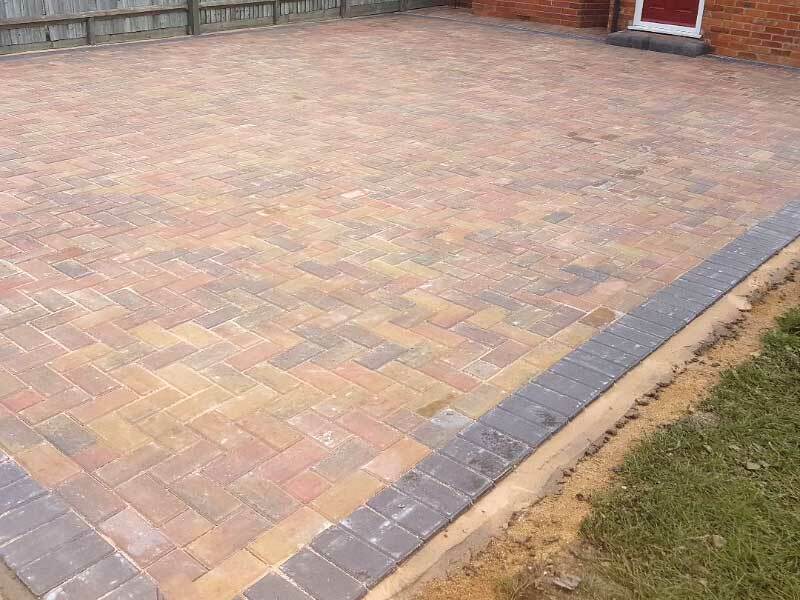 As a Maidstone block paving and tarmac specialist our expert team is able to repair worn-out block paving and rejuvenate well-used tarmac surfaces. We can transform tired and slippery drives and pathways and restore sunken areas to get the driveway looking good as new again. From sagging driveways to broken brickwork we can remove years of wear or misuse. From simply removing and replacing damaged paving blocks to installing complete new drives, or re-sanding joints and fixing other forms of damage, we will investigate and quote promptly. We will arrange to carry out work at the most convenient time for you and have your driveway repairs carried out professionally by our expert team. Arrange a FREE property survey and no obligation quotation for driveway repairs at your convenience; call us today on 01622 528170. Tonbridge, Rainham, Dartford, Faversham, Sevenoaks, Bromley, Rochester, Maidstone, Tunbridge Wells, Bexleyheath, Dover, London, Larkfield, Canterbury, Chatham and Folkestone.